Who can use this Sponsorship Agreement? This sponsorship agreement for use by a company or organisation that finds a sponsor to provide sponsorship for an event. What is this Sponsorship Agreement for? 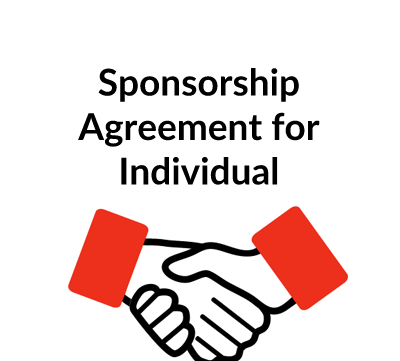 The sponsorship agreement contains terms that are flexible enough for a wide range of sponsorship deals as well as a right wide range of events – sporting, fashion or something else. The sponsor and the company organising the event will agree and set out the commitments of the sponsor plus the sponsor’s benefits and marketing rights while also detailing the nature of the event. 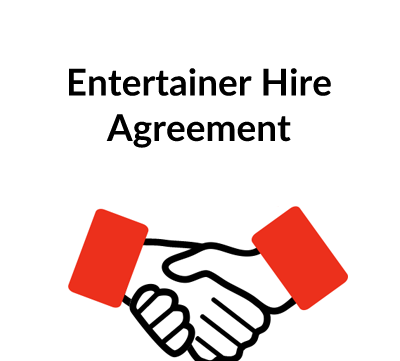 The agreement will require the sponsor to provide sample marketing and promotional materials for approval by the organiser and there may requirements and/or limits on the type of marketing and web coverage. Intellectual property rights will be dealt with as well. Events require a lot of planning so the agreement will identify individuals with particular responsibilities and establish proper communication between the sponsor and the organiser so that changes that affect either party can be notified early and dealt with. Confidentiality is another issue to be covered and neither sponsor nor organiser will want open-ended liability for problems that might arise. The financial arrangements are of particular importance for the company and these need to be spelt out clearly. What detailed terms does the Sponsorship Agreement contain? ContractStore supplies templates and is not a law firm. But experienced lawyers write all our templates, so we can arrange legal assistance for customers who need special terms in one of our documents or a bespoke template. . For more information see our Legal Services page. For more information see our Legal Services page. 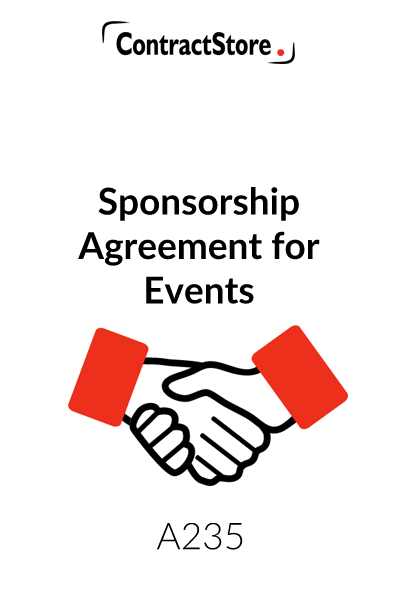 This Sponsorship Agreement is designed for use when a company wishes to obtain sponsorship of an event by a sponsor. This agreement sets out the parties’ mutual rights, and their obligations towards the other. The key sponsorship benefits granted to the sponsor can be listed in Schedule 1 of the agreement. 1. While all the wording should be checked for suitability, wording in square brackets is variable and the square brackets should be removed before the agreement is finalised following your having taken legal advice. In some cases details need to be inserted – e.g. details of the sponsorship fee, details of the sponsorship organiser if applicable, etc. 2. The agreement should be signed in duplicate by each of the parties’ authorised representatives. Each of the parties should retain an original signed copy. The agreement starts with an introduction referring to the parties’ intention to enter into a sponsorship relationship. Clause 1 defines key terms of the Agreement. You will need to include a brief description and details of the event to be sponsored, include details of the event organiser or delete this section in bracket if you/your company is the event organiser), and list the sponsorship rights and benefits to be received by the sponsor in Schedule 1. Clause 2 confirm sets out the duration of the sponsorship, and confirms the grant of the sponsorship benefits to the sponsor in exchange of the sponsor paying the sponsorship fee, the details of which are set out in clause 5. 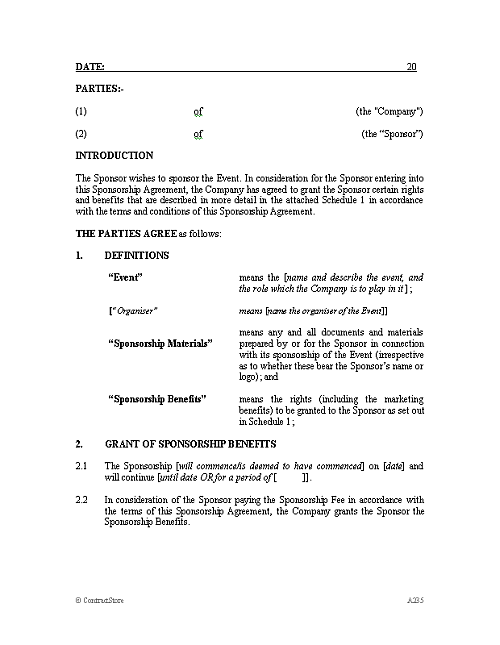 Clause 3.1 enables the company granting the sponsorship benefits to use the sponsor’s name in connection with its event promotion activities. 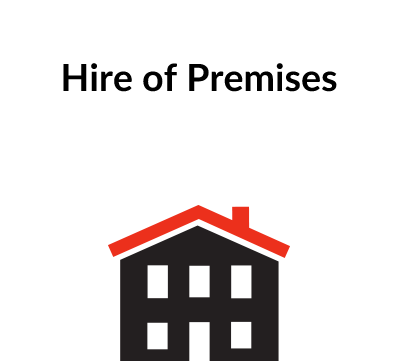 Clause 3.2 imposes an obligation on the sponsor to comply with all reasonable instructions given by the company (and the event organiser if appropriate) – these instructions would range from, for example, brand signage to health & safety instructions. Clause 3.3 enables the company (and the event organiser if applicable) to control the quality and content of any promotional materials prepared by the sponsor or its suppliers in connection with its sponsorship and the event itself. Clauses 3.4 to 3.6 set out an approval mechanism by the company for all sponsor’s marketing activities in relation to the sponsorship, including the preparation of promotional materials, joint promotional activities, and online PR. Clause 3.7 is a catch-all provision designed to further ensure the sponsor will not engage in any activity which may be detrimental to the company (and the event organiser if applicable). Clause 4 confirms the company’s obligation to grant the sponsorship benefits as listed in Schedule 1, and to liaise with the sponsor throughout the run-up to the event. Note the obligation for the company to keep the sponsor informed of any material fact which may prevent or hinder the event from happening. Clauses 5.2 to 5.5 are standard payment obligation clauses. The sponsor is required to pay VAT in addition to the sponsorship fee. Note also the payment terms for reimbursement of expenses by the sponsor, of which credit terms can be tailored to your requirements at clause 5.3. Clause 6.1 enables you to list at Schedule 1 those individuals who will manage the sponsorship relationship on a daily basis. Clauses 6.2 and 6.3 set out the procedure and timelines for the issue and receipts of formal notices from one party to the other. Note that these clauses require that any change to the names of the individuals set out under Schedule 1, or to the parties’ official addresses for notices, should be communicated via formal notice. Clause 7 imposes mutual confidentiality obligations between the parties, in particular in regards their confidential information, and, generally, their business affairs. The confidentiality obligation does not apply to information that becomes generally available to the public other than through the recipient party’s fault (i.e. breach of its obligation to keep information confidential), or that which is already available to the recipient. Finally the recipient party is entitled to disclose confidential information if required to do so by law. Clause 8.1 limits the company’s liability to the sponsor to direct losses suffered and to a maximum amount equal to the value of the sponsorship fee. However, the cap does not apply to the company’s liability to the sponsor in the case of death or personal injury or other type of loss or damage caused by negligence or fraud on the part of the company’s officers or employees. Clause 8.2 ensures that the sponsor reimburses the company for any losses suffered by the company as a result of the sponsor’s use or misuse of the sponsorship benefits. Clause 9 deals with the termination provisions. In addition to standard termination provisions (for a breach which cannot be or isn’t be remedied, or for insolvency), the company can terminate if the sponsor is late in paying the sponsorship fee – you will need to insert your chosen credit terms as appropriate. Clause 9.2 further ensures that the sponsor pays up all money due on termination, plus any expenses or loss of profit directly resulting from the early termination. Clause 10 protects the company if circumstances beyond its control prevent or hinder its performance under the agreement by confirming that any delay or cancellation of the event which arises through no fault of the company will not be deemed to be a breach of contract by the company. This clause however does give some comfort to the sponsor as well by setting out a partial refund of the sponsorship fee in case the event is cancelled through no fault of the company. This proportionate refund amount will need to be agreed between the company and the sponsor prior to entering into the agreement). Clause 11 requires the sponsor to guarantee it will not infringe any third party intellectual property rights when using the sponsorship benefits. Clause 12 provides for an alternative dispute resolution mechanism (that is, other than through the courts). Clause 13 includes a set of standard clauses, including the agreement’s governing law and jurisdiction.